How The Hall Is Managed? 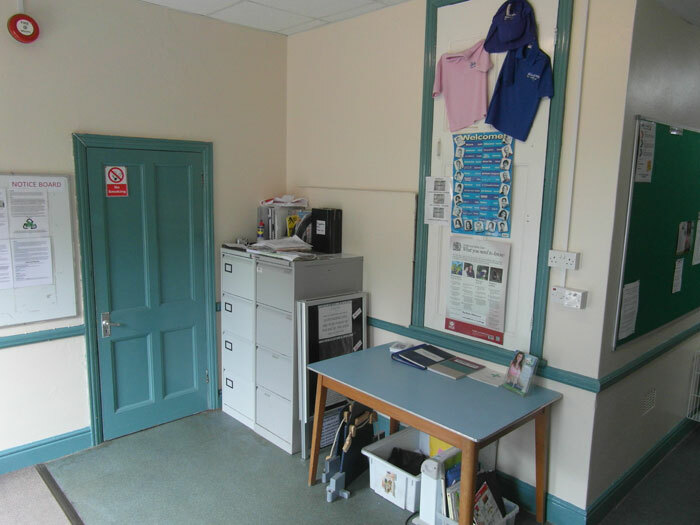 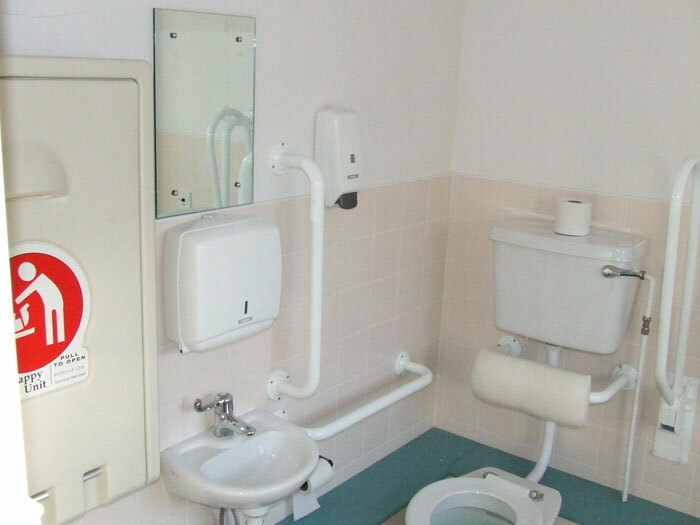 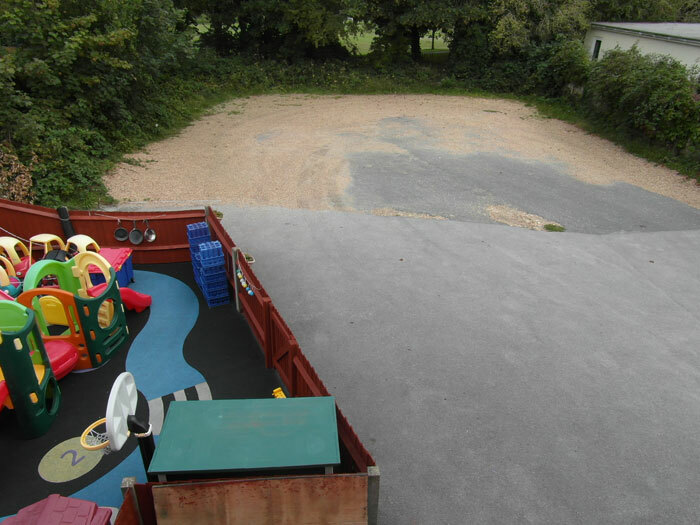 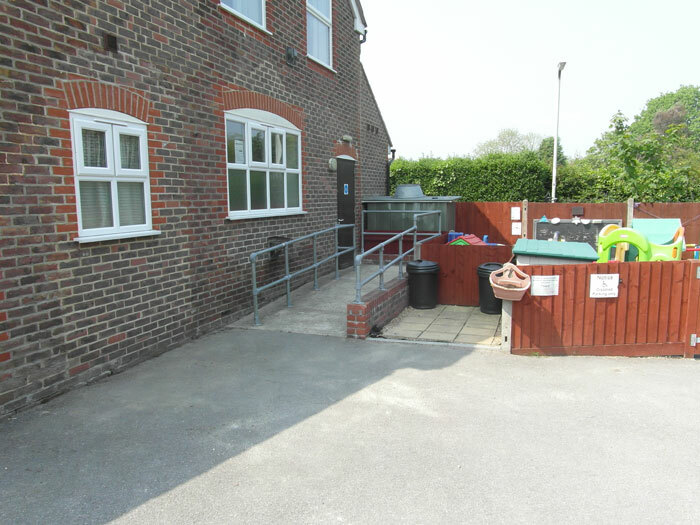 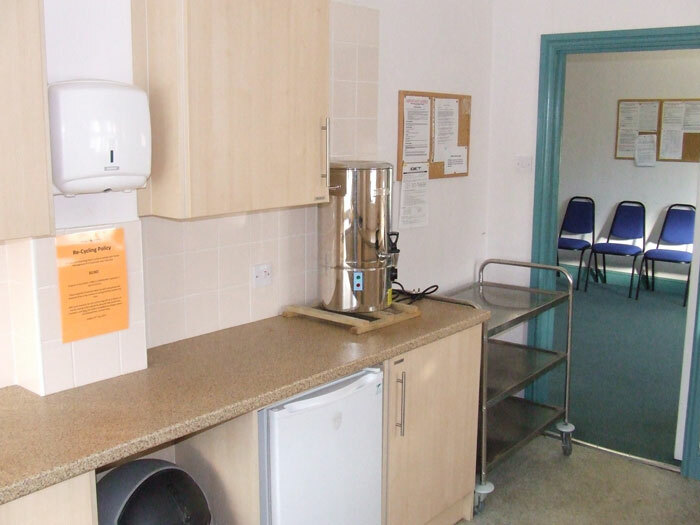 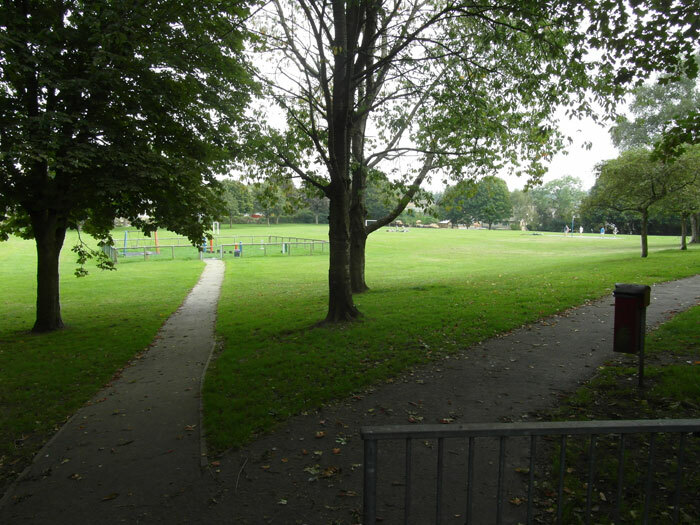 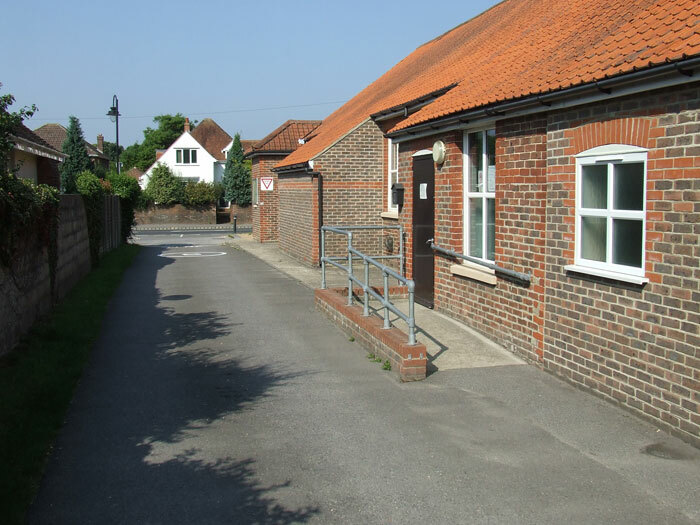 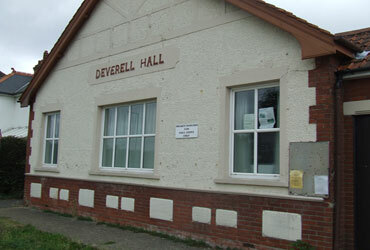 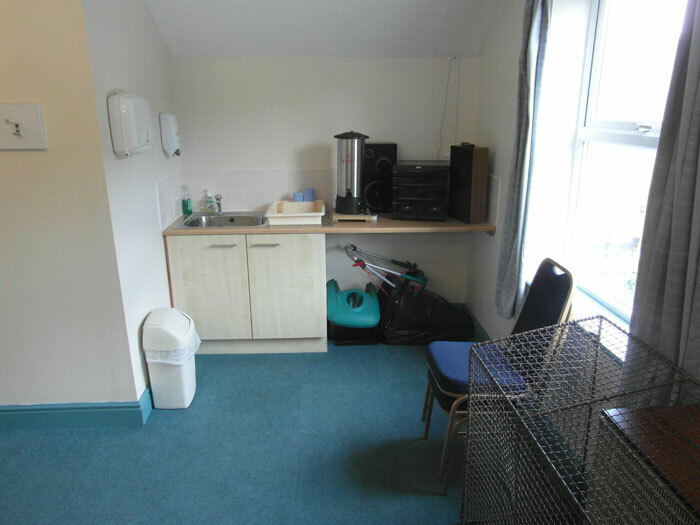 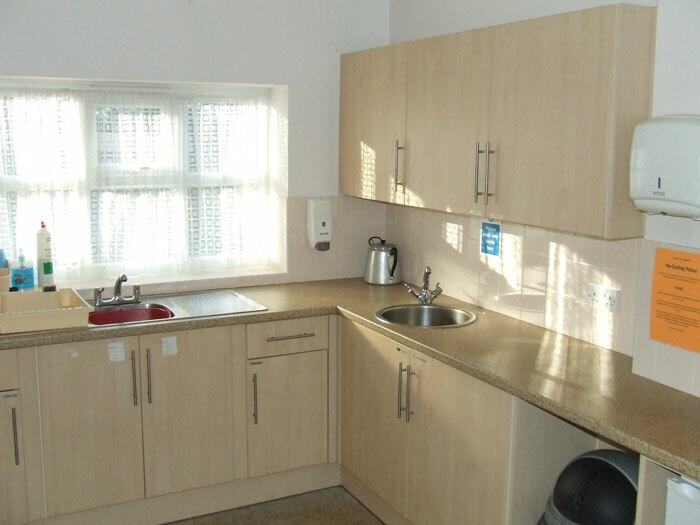 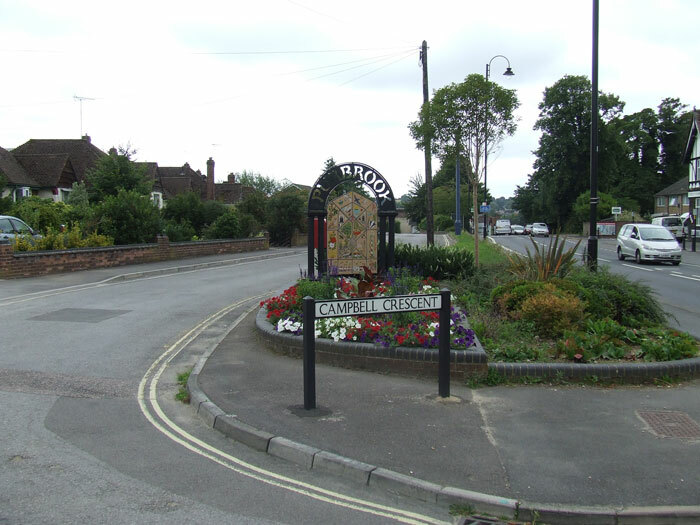 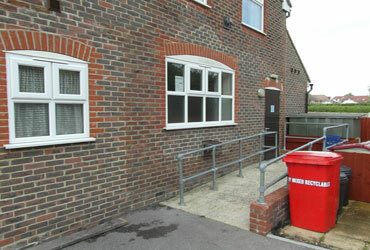 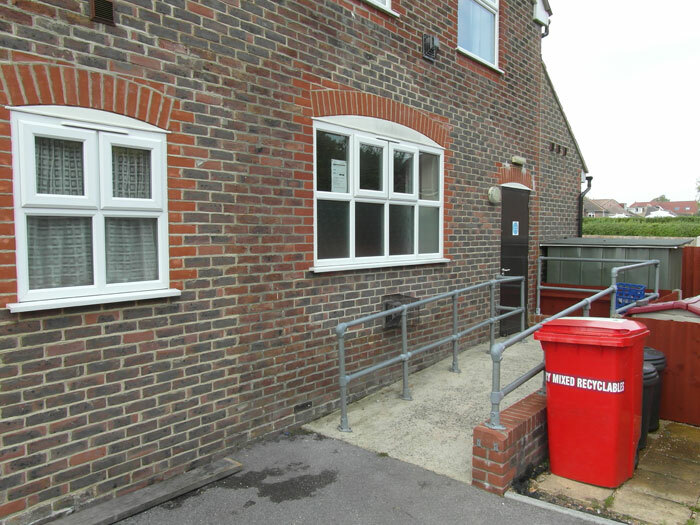 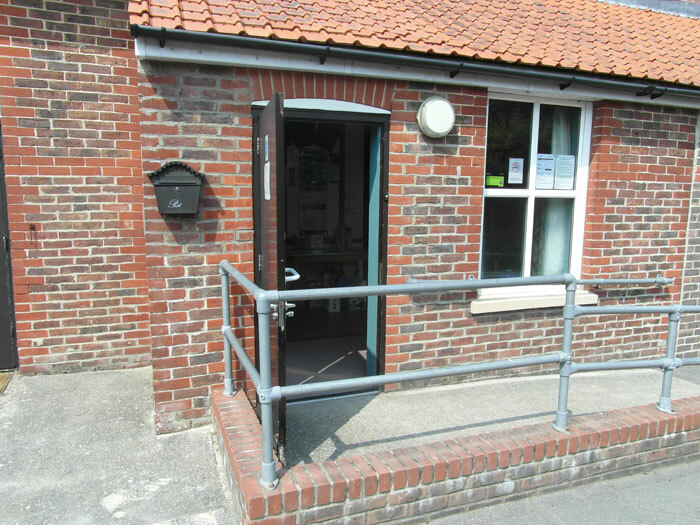 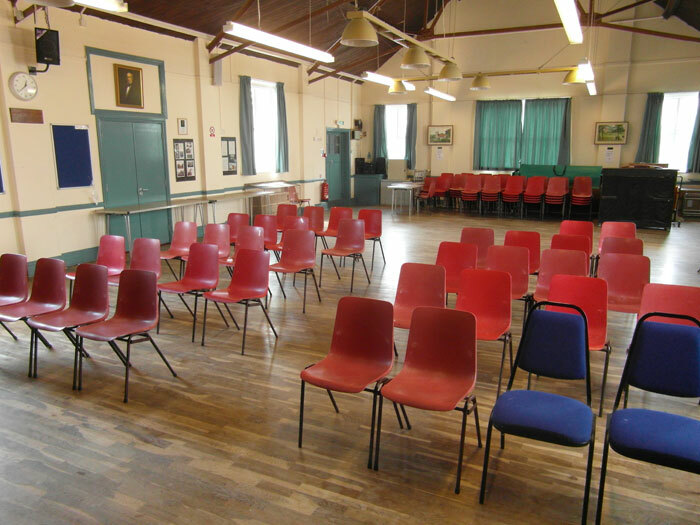 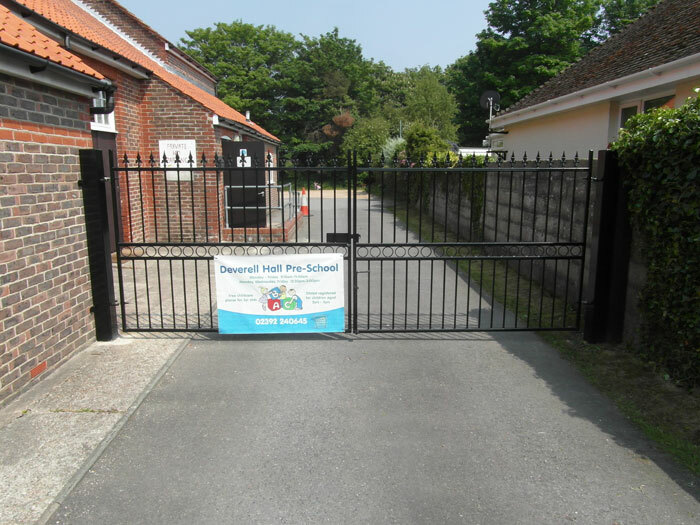 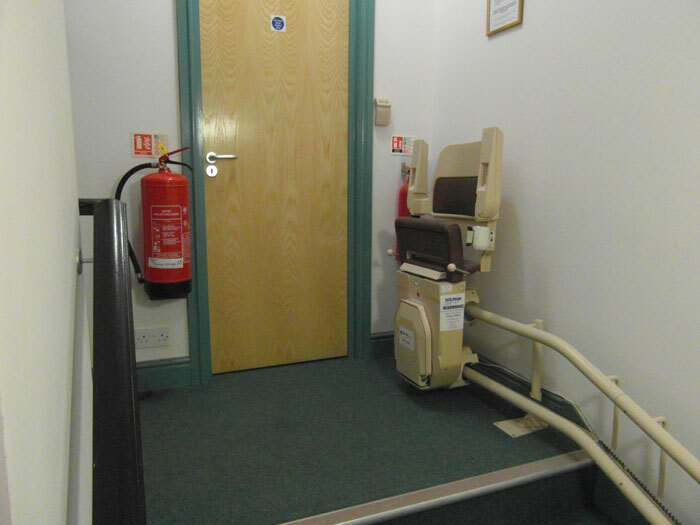 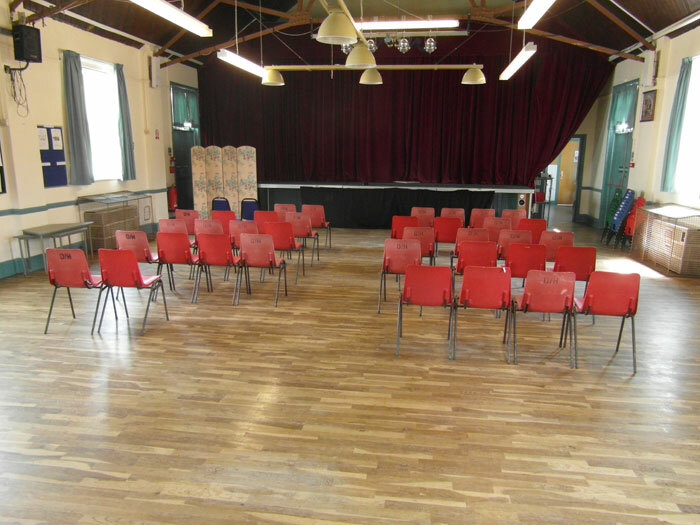 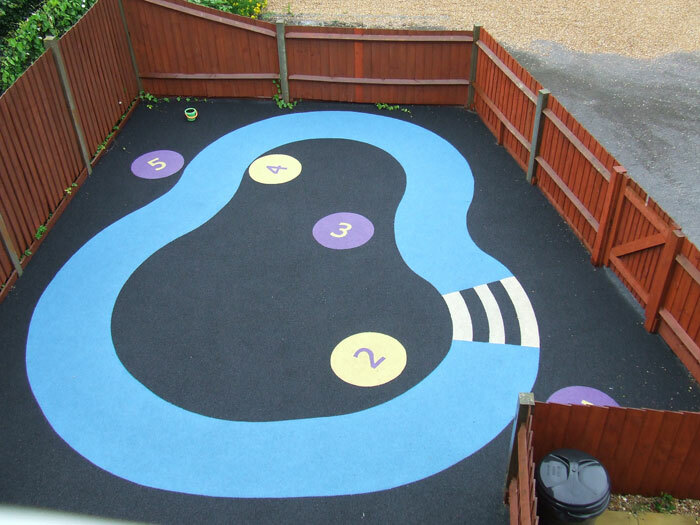 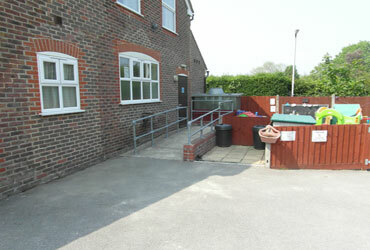 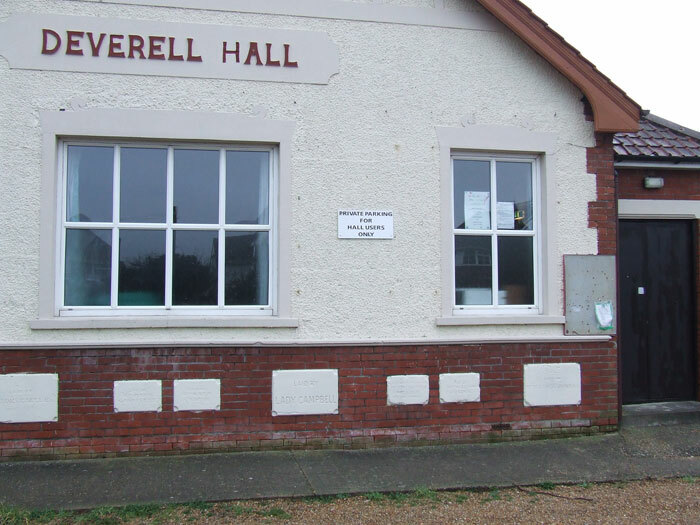 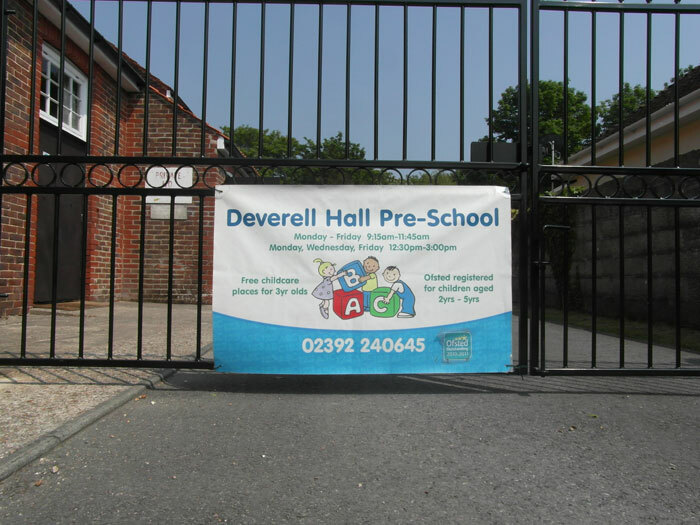 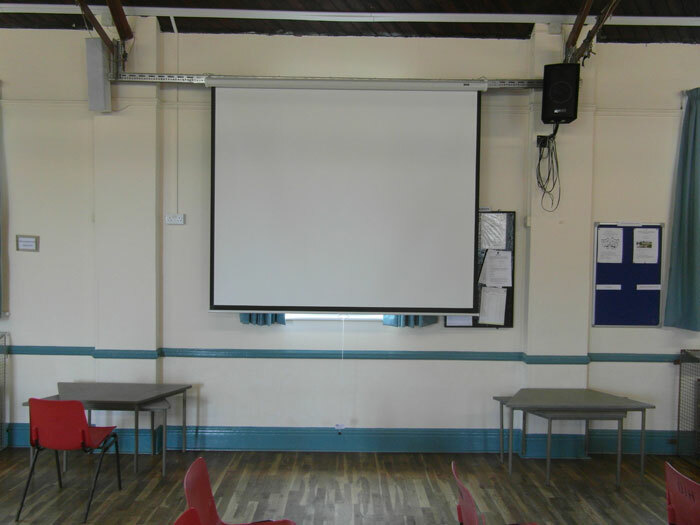 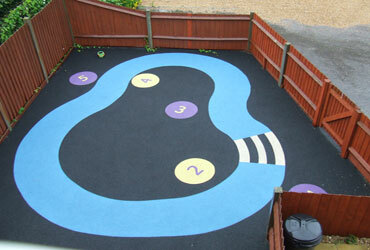 Deverell Hall in Purbrook is a local community building that caters for regular and casual hirers who require facilities to organise and put on events. 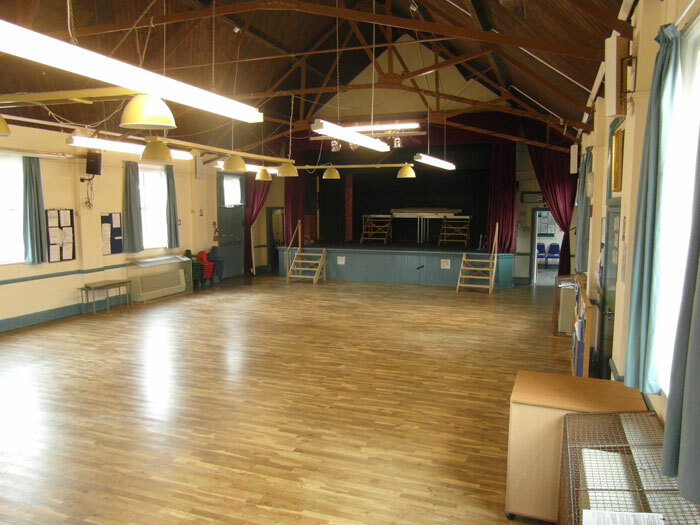 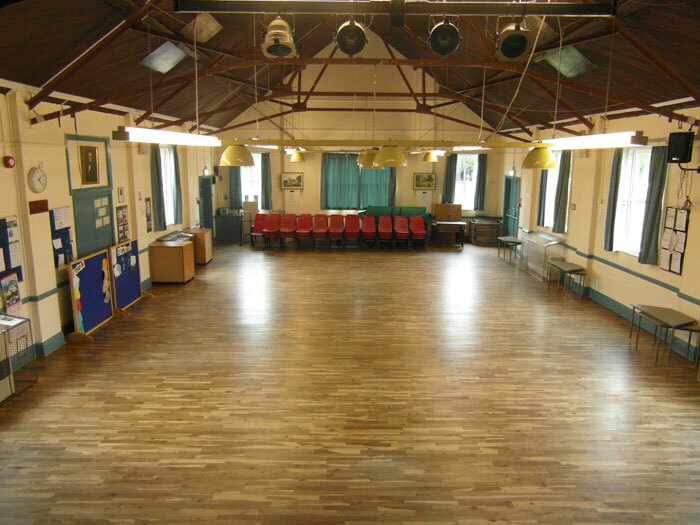 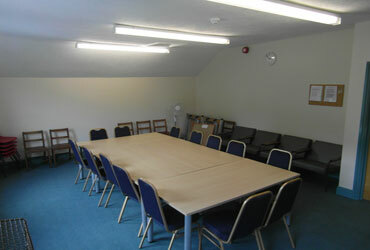 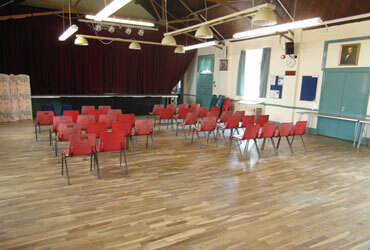 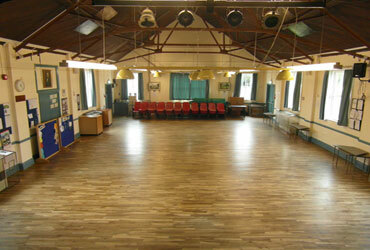 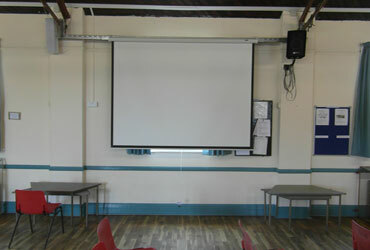 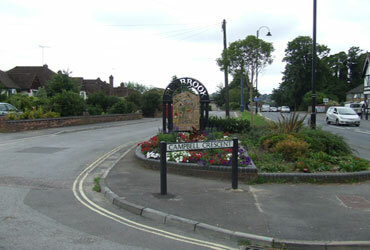 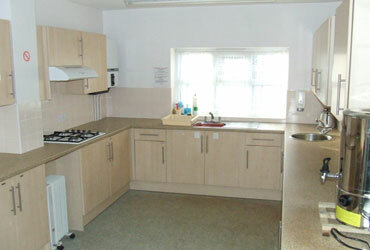 The hall is entirely self funding, and is one of the most popular local halls in the area. 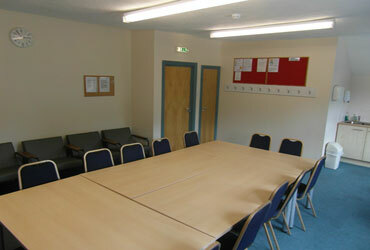 It is managed solely by volunteers who give up their time to allow others to benefit.